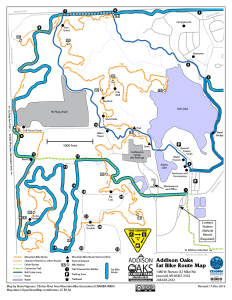 We just heard from Addison Oaks that the groomed fat bike route is a go! 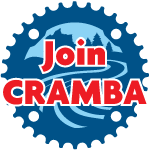 Working with Oakland County Parks and Recreation, CRAMBA-IMBA suggested a machine-groomable route through the park, and Addison Oaks has put it in place! Click here to download a map of the route which starts at the main parking lot. Please let us or the park know how you like the route!